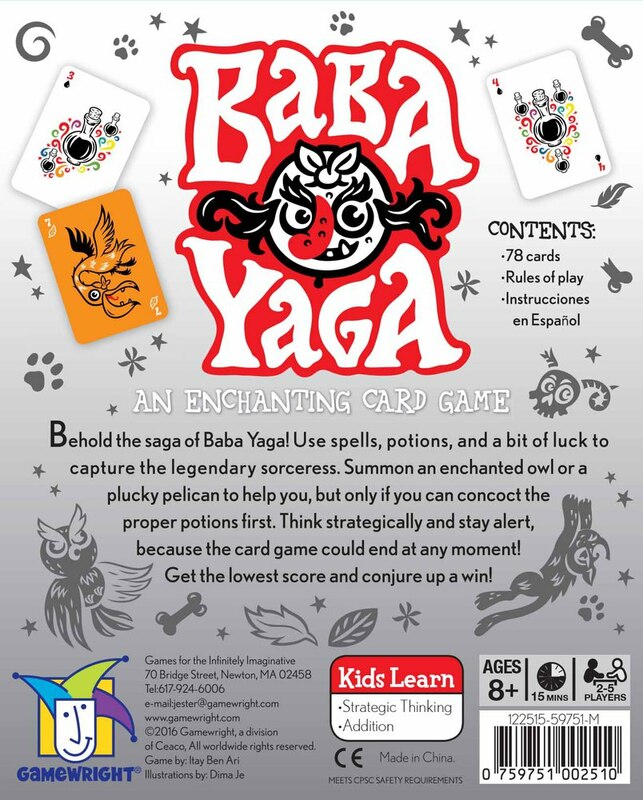 Baba Yaga comes from Gamewright. 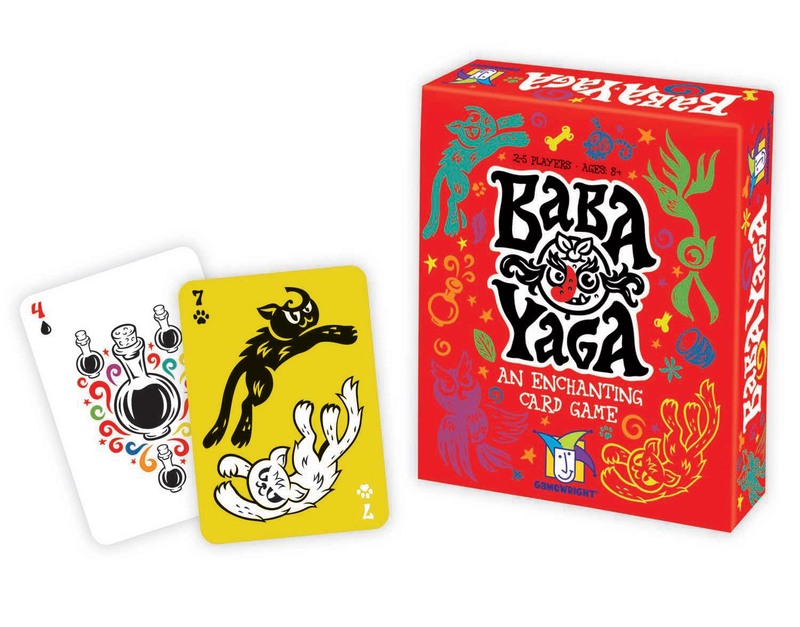 It's a card game where the object is to get minimize your points to 4 or less. Once you figure out the rules, a typical game goes about 15 minutes. Good combination of luck & strategy. Path Puzzles, 3rd Edition Needs Test-solvers! The 3rd edition will be better in a lot of ways, but the best way to be better is just to have 50% more puzzles. To help make this happen, we need test solvers. These special people will receive the full collection of puzzles, a mention on the "Thank you" page, and a free copy of the book when it's out. Send an email if you're interested in being a test solver.